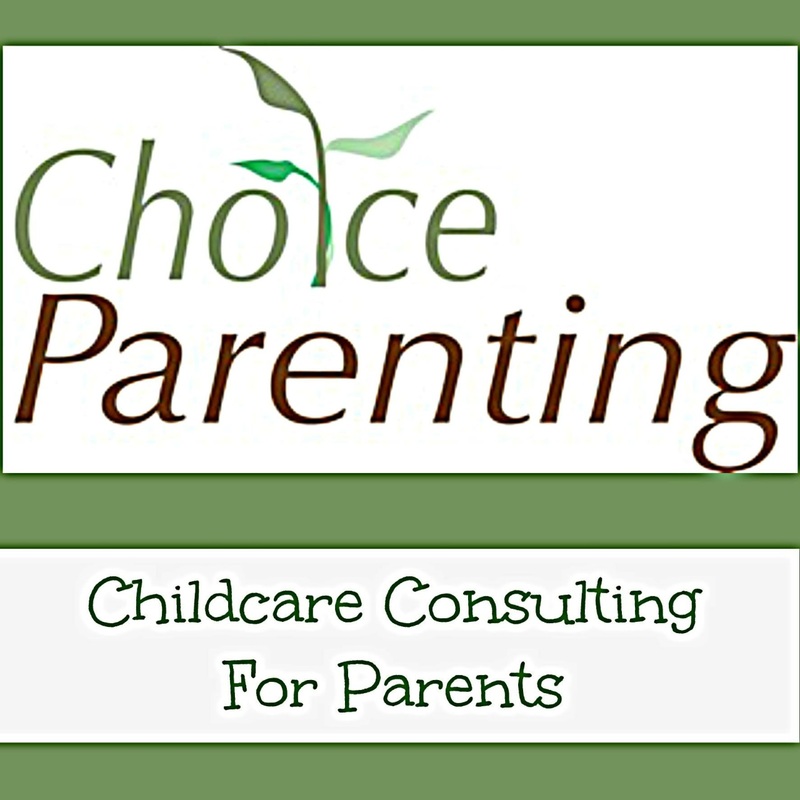 Help you evaluate the benefits and challenges of daycares, nannies, nanny sharing and au pairs and how they apply to your family- cost, market standards, types of nanny options available, local trends and advice for making your decision. Step-by-step guidance and tools on the best practices to find, hire and maintain a healthy, lasting employment relationship with quality nanny or nanny share. 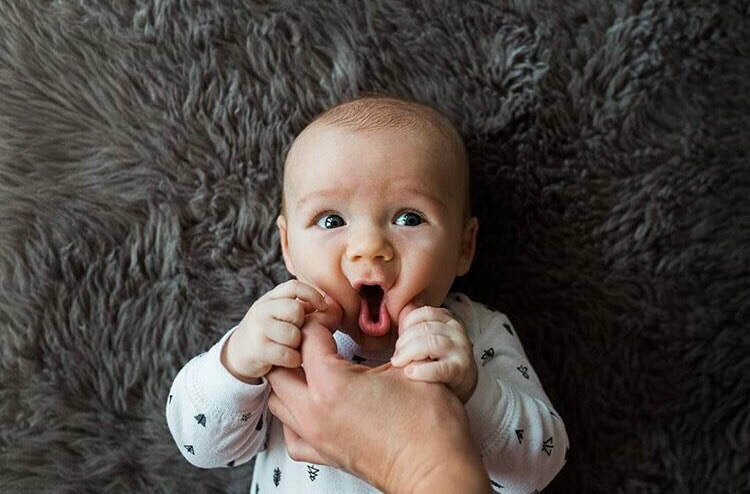 With our coaching, you will receive the information, training and support you need to confidently find, hire and maintain a great daycare, nanny or nanny-share for your child without the additional costs of a placement agency. 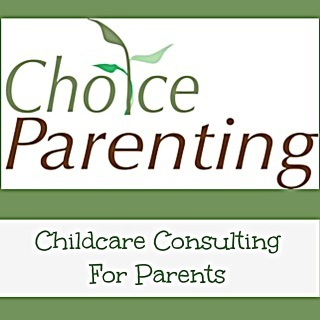 Choice Parenting offers in person childcare coaching sessions in your home, office, or local coffee shop within a 60 minutes commute of Manhattan (or via video/phone consultation for clients out of area or when time is prohibitive). The in person coaching sessions last approximately 2-2.5 hours and preferably with both parents involved- children are welcome! 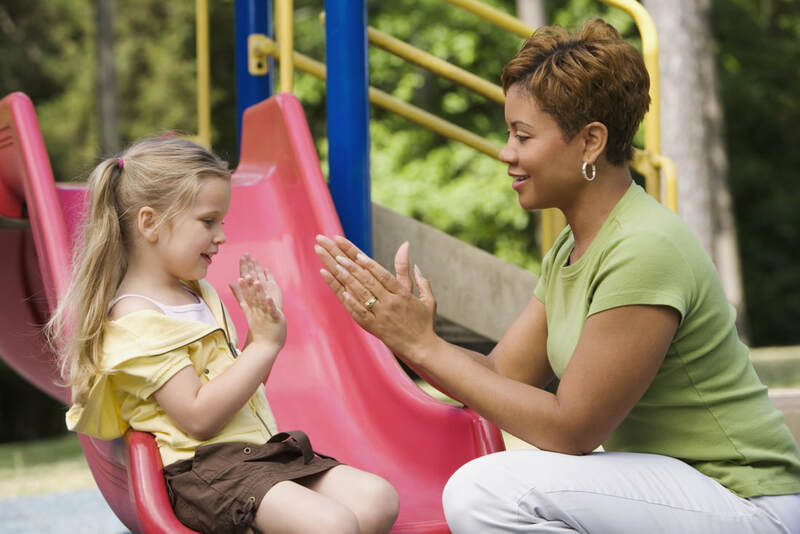 During your childcare coaching session, Holly Flanders will provide do-it-yourself information and tips to teach you how to find quality childcare on your own without the additional costs of nanny placement services. Together, we will discuss your needs, questions, and advise you on the best practices for finding, hiring, training and maintaining a healthy relationship with the right caregiver. Is your maternity/paternity leave almost over? Feeling overwhelmed and short on time? 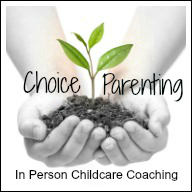 Or just have a few questions and are not sure you need the full childcare coaching session?